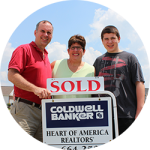 Notes from our real estate customers! It\’s been just a week since we moved into our new home and I wanted to let you know how much we were impressed by the whole walk-though process and follow-up! I was overwhelmed to see so many people at the walk-through and it meant a great deal to see how everyone wanted us to have a great experience. We\’ve told our story many times so far, and will continue to sing your praises to our friends and acquaintances.We love the house and feel like we bought the whole Trunk Bay Team – not just a house!Thanks gain for making this such a great experience! 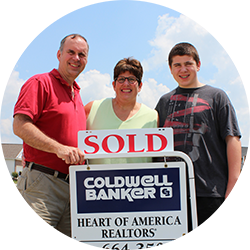 Let us help you buy/sell your home!